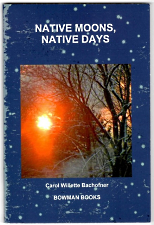 One Abenaki writer who has taught me a lot over the years is Marge Bruchac. She'll be giving a talk next Saturday, July 23, 7 pm, at the Hopkinton Historical Society on "The Sadoques Family of Keene, NH: Abenaki Artisans and Entrepreneurs." I've heard Marge speak several times, and she's always riveting; she is absolutely relentless as an historical detective, and seems able to ferret out information about Native people in New England that no one else can. 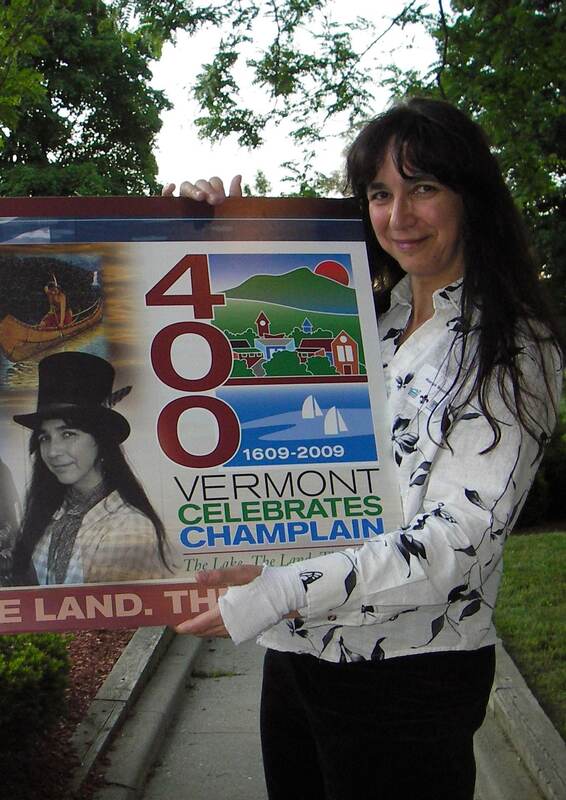 Years ago, in fact, she wrote an influential essay called "Hiding In Plain Sight, or Problems in Documenting Western Abenaki Ancestry," where she persuasively explained why it's so challenging to write about the Abenaki: though they have always been here, in New Hampshire and Vermont, some Abenaki people felt pressured at times to conceal their Native heritage, especially during the Vermont Eugenics Project. 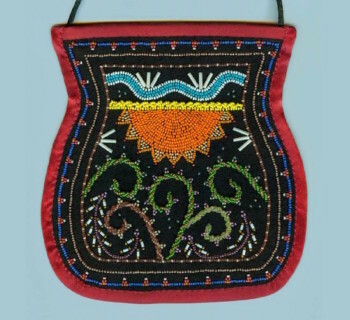 While there have also been plenty of Abenaki people throughout New England who did express their culture openly and confidently (the Laurent family is one interesting example), this periodic "hiding in plain sight" has made for a challenging historical record. Now an Assistant Professor of Anthropology, and Coordinator of Native American & Indigenous Studies at the University of Connecticut at Storrs and Avery Point, Dr. Bruchac is also a gifted public historian. She is much in demand as a storyteller; she is one of the few Native women from New England to have written a play, molly has her say; she wrote a highly-regarded children's book, Malian's Song; and she's a terrific poet, too. It's rare, actually, to find an accomplished academic doing so much, so well. Historian, and Museum Consultant---suggests, the stakes are high in the work she does. So she uses every conceivable genre to tell the stories of northeastern Native people and material culture. Hope to see some of you in Hopkinton next week! As a special treat, Marge will be joined by Joyce Heywood, a descendant of the Sadoques and Watso families who has some interesting histories of her own to share.